I’m a lover of sunsets. I don’t think they will ever cease to fascinate me. 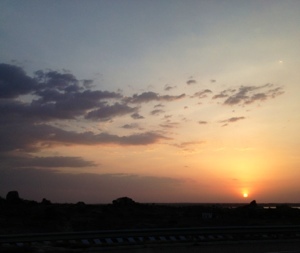 I shot this sunset on the Outer Ring Road (ORR) while returning to Hyderabad from Anantapur.